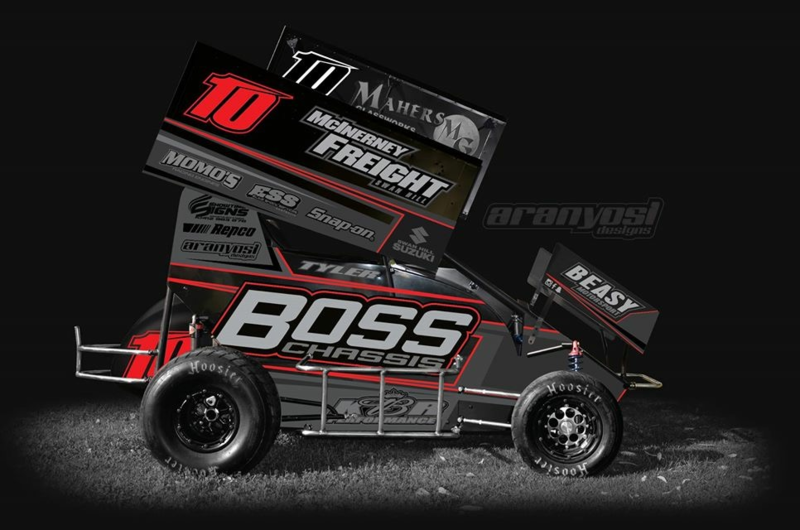 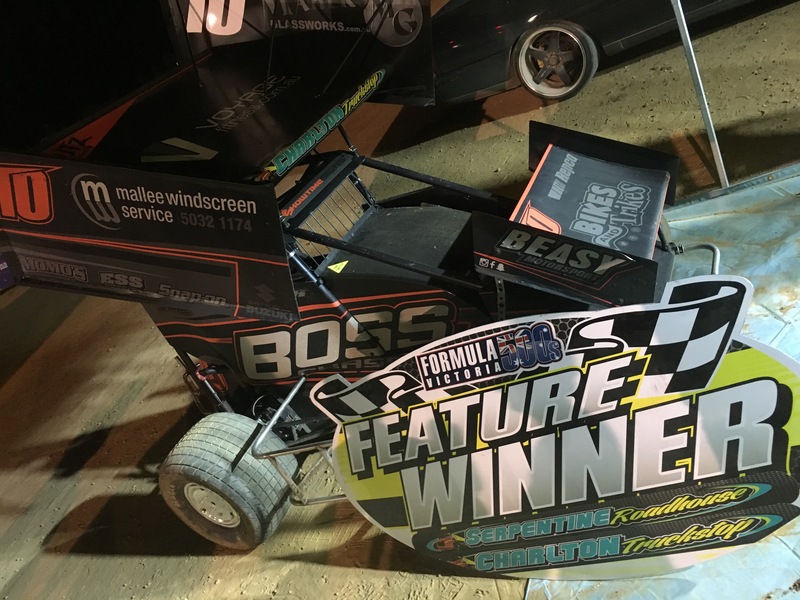 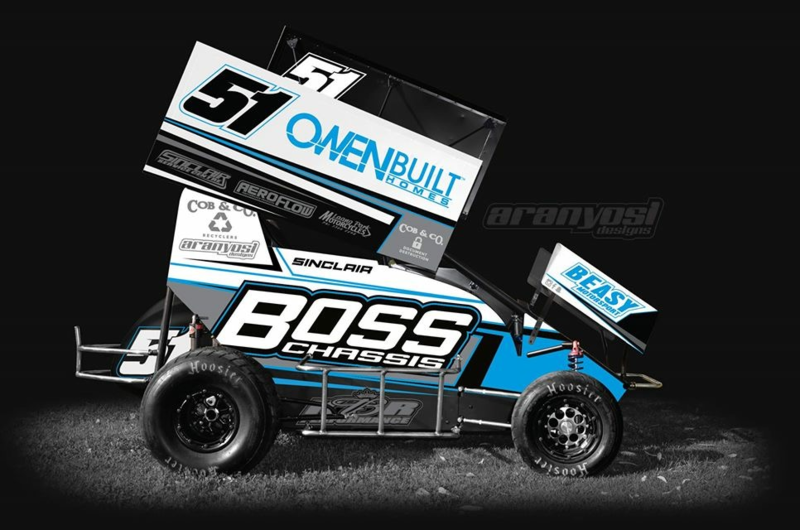 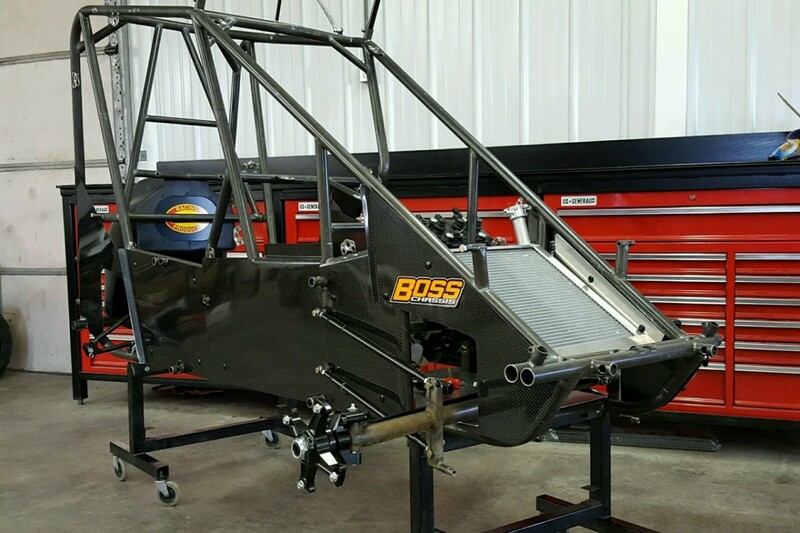 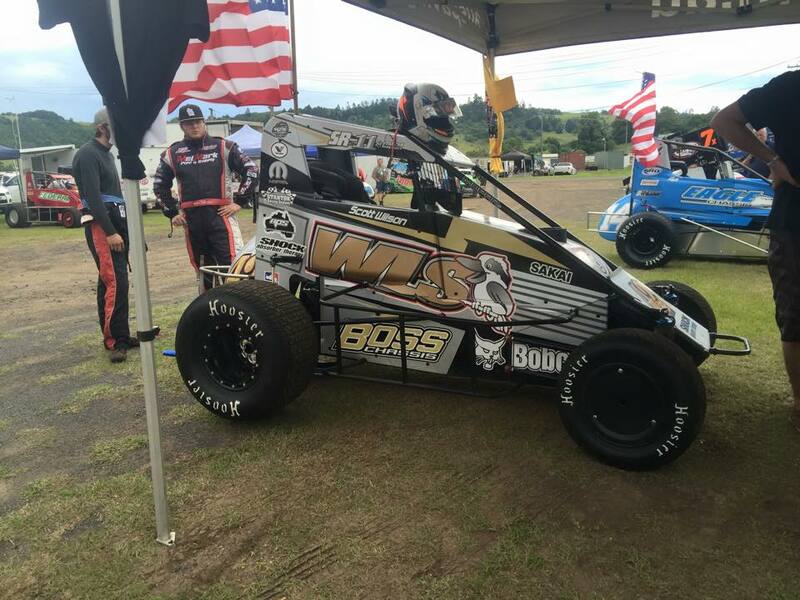 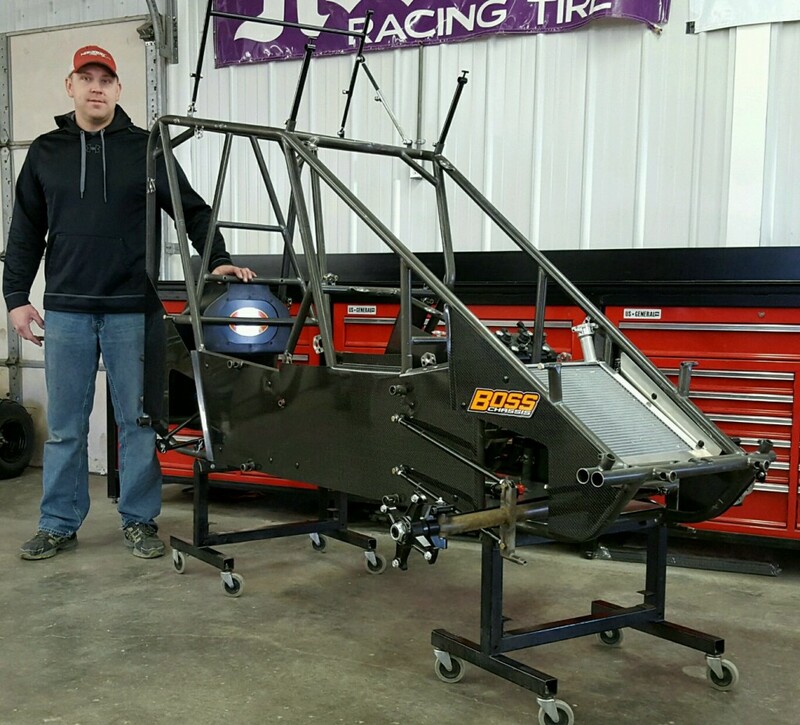 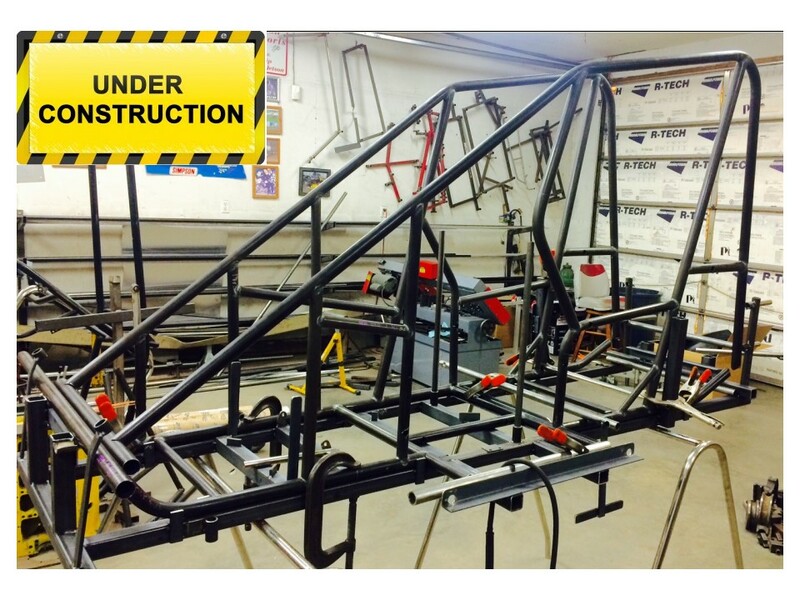 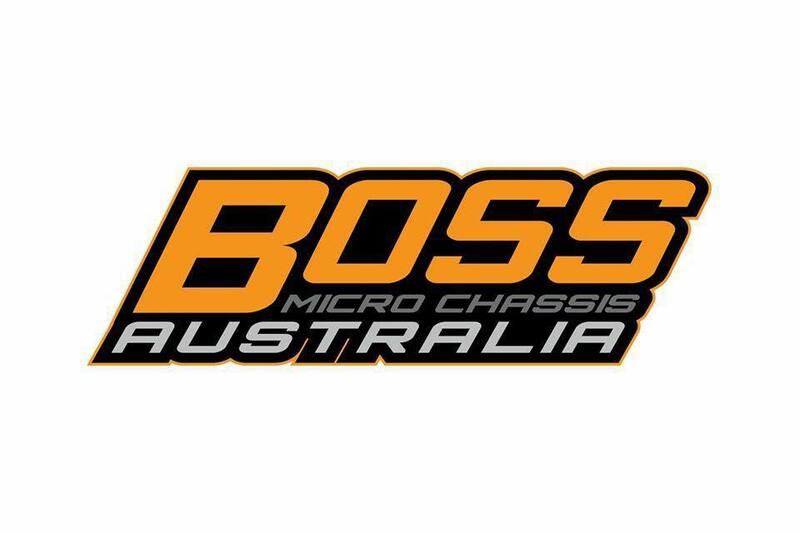 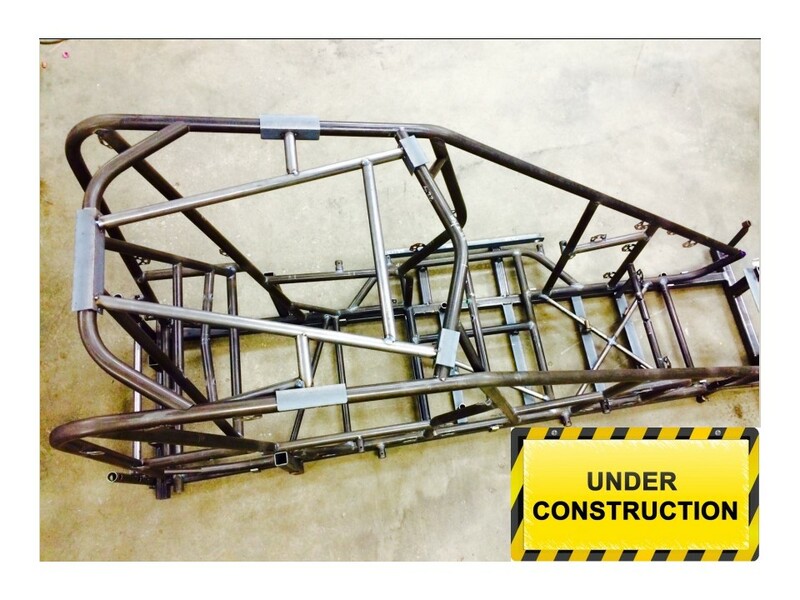 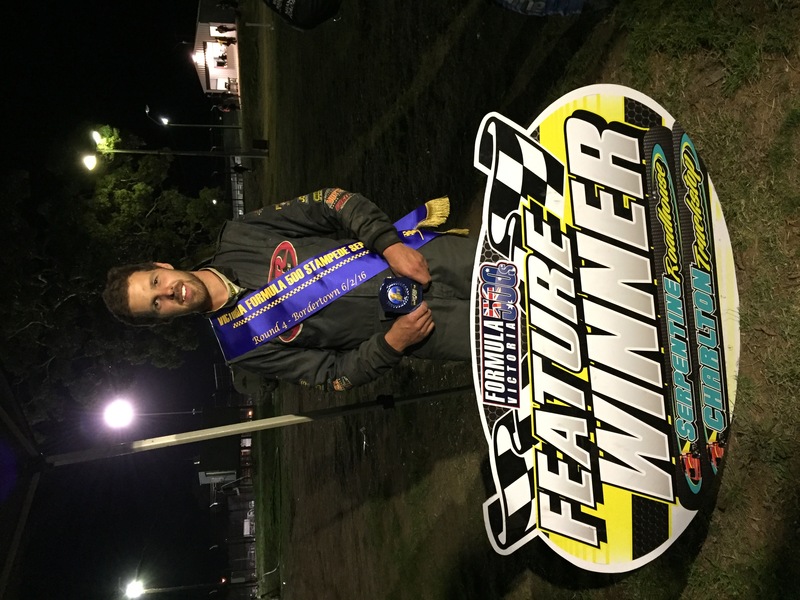 Belleville, IL – Always developing and expanding to meet their customer’s needs, BOSS Chassis has begun designing and developing at Jacob’s Ladder micro sprint chassis. 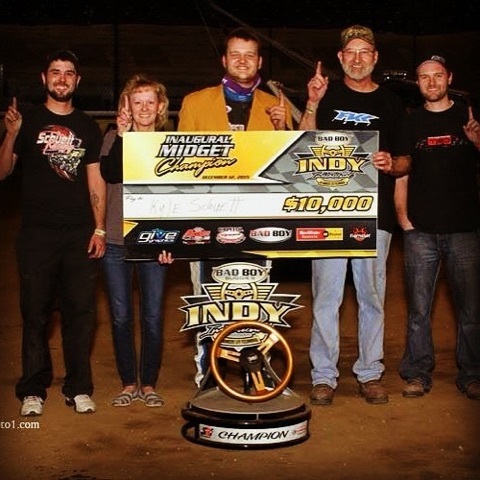 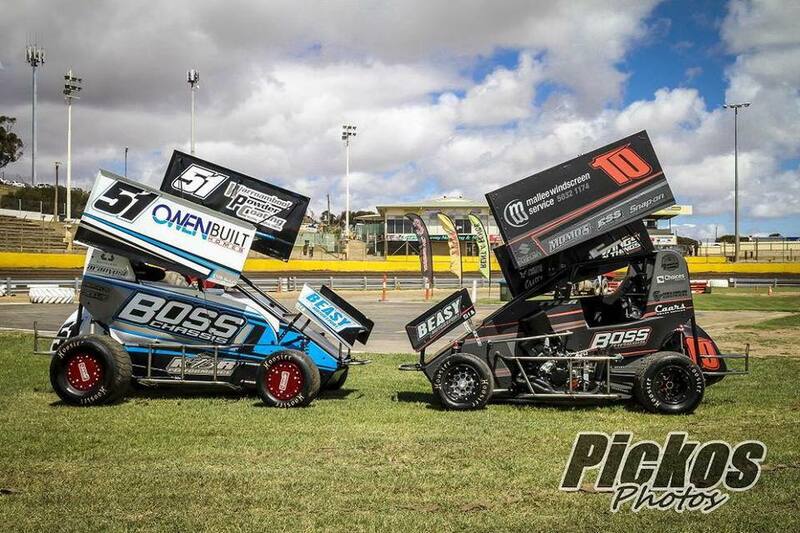 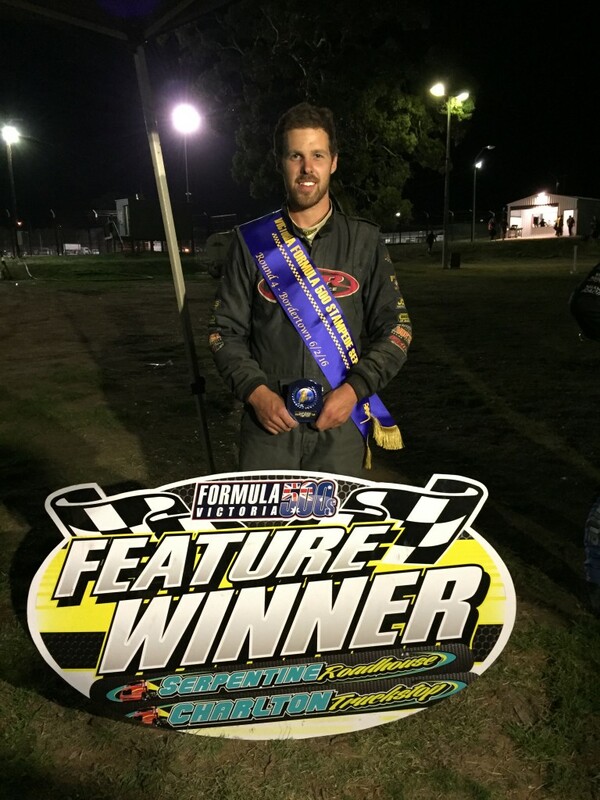 Already a proven force in the micro sprint industry with multiple POWRi Speedway Motors 600cc Outlaw Micro Series victories, as well as numerous local track wins with our BOSS panhard bar/wishbone micro chassis, the requests for a Jacob’s Ladder style micro chassis have been mounting for quite some time. 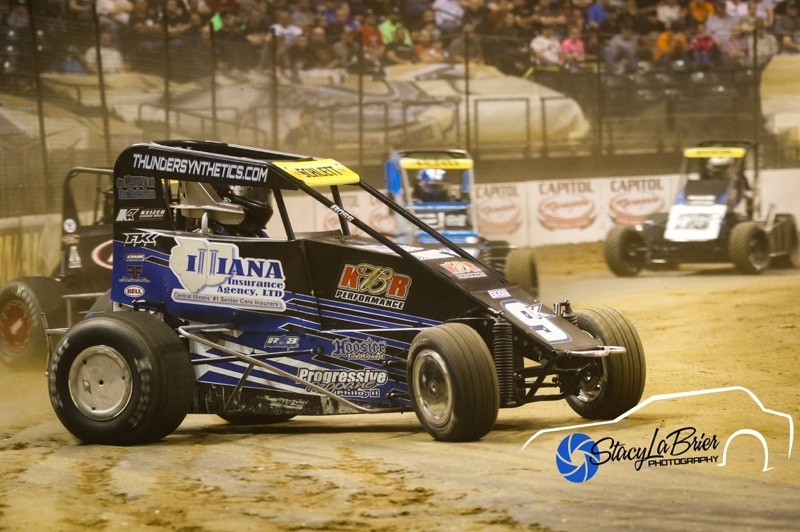 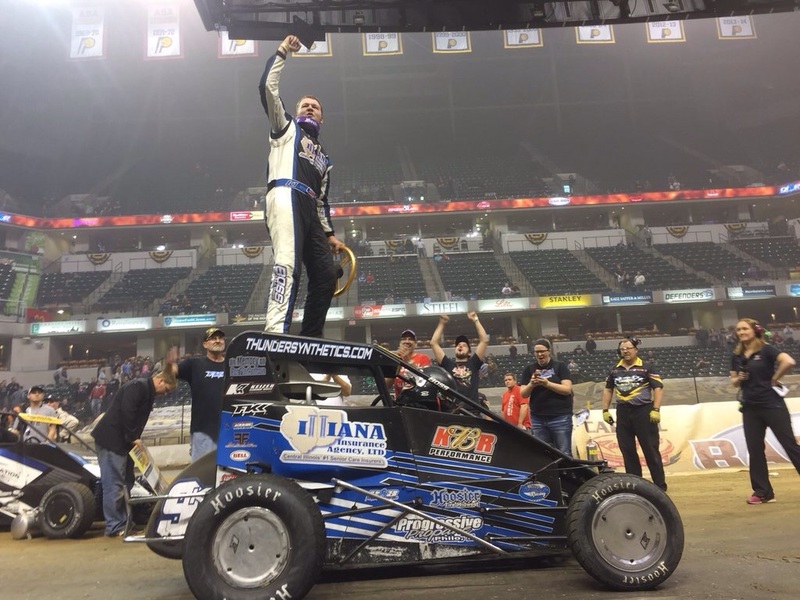 Look for more updates to come, as well as an appearance at the 31st Annual Tulsa Shootout.